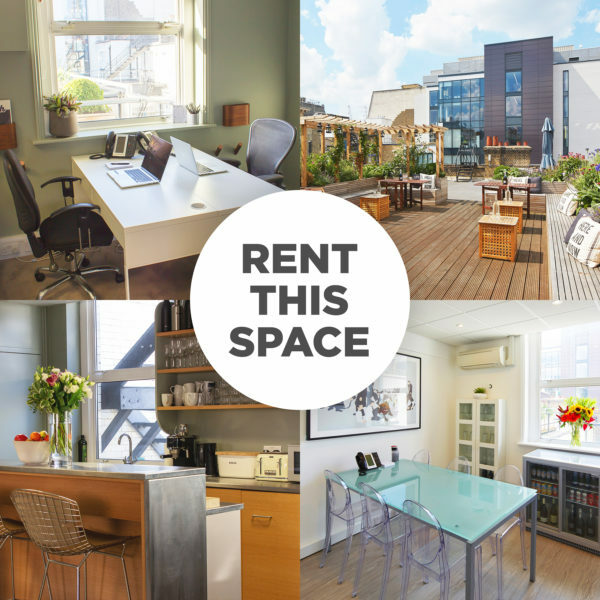 Ideally suited to a small two person Creative, Media based small business or start-up. – Access to a separate pre-bookable meeting room. The rest of the building is occupied by Recording Studios, Visual Production & Graphic Services with whom preferential rates can be negotiated. Price: £2500 pcm including all bills.